If you’re someone who has to bring their notebooks either for business travels or vacations, you now have another option to look forward to. 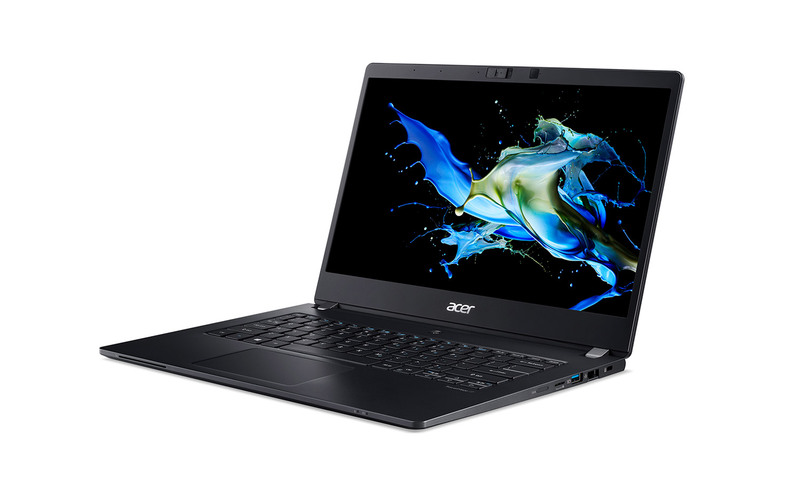 Acer has just announced TravelMate P614 during the [email protected] global press conference in New York last week and it packs almost everything you’ll ever need in an ultra-portable form factor. It’s thin, light, durable and it has a long-lasting battery of up to 20 hours. 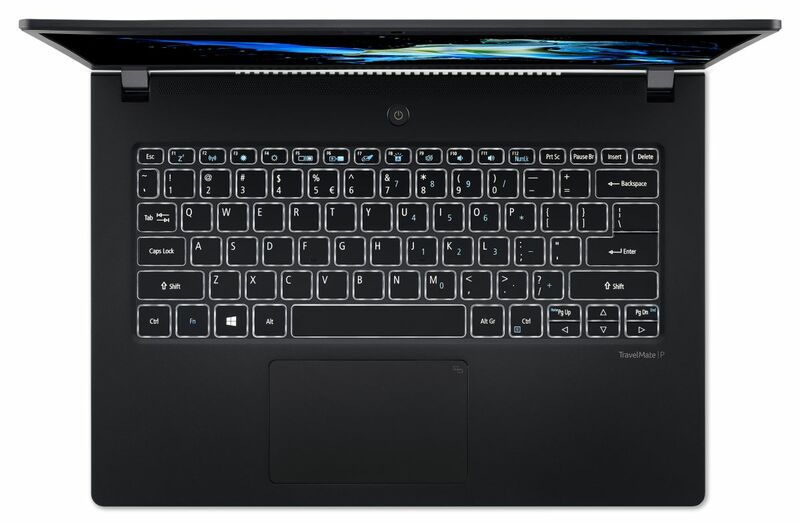 The TravelMate P614 is an ultra-thin notebook with a thickness of just 16.6mm and with a 14” Full HD IPS display, you’ll expect it to be a lightweight device as well – and you’re not wrong, it weighs 1.1kg only. 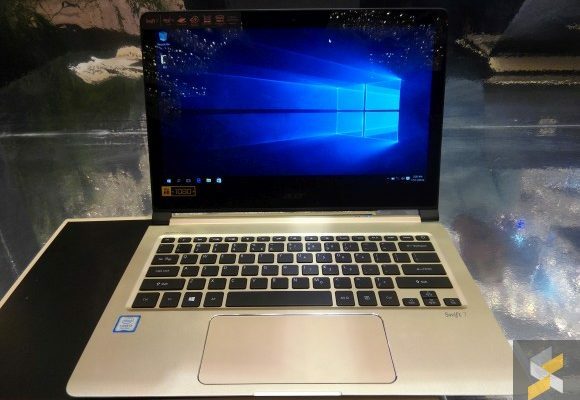 For a compact device like this, it sports a magnesium-aluminium alloy chassis which is stronger and lighter than regular aluminium alloys at the same thickness. In fact, the TravelMate P614 is certified with MIL-STD 810G, 810F, which is a set of US military-grade standards for durability. It uses a Corning Gorilla Glass touchpad that is ultra-responsive, tough and easy to clean. Overall, the device is designed to handle all the bumps that may occur in airport security checks, drops, scratches and other conditions such as humidity and extreme temperatures. 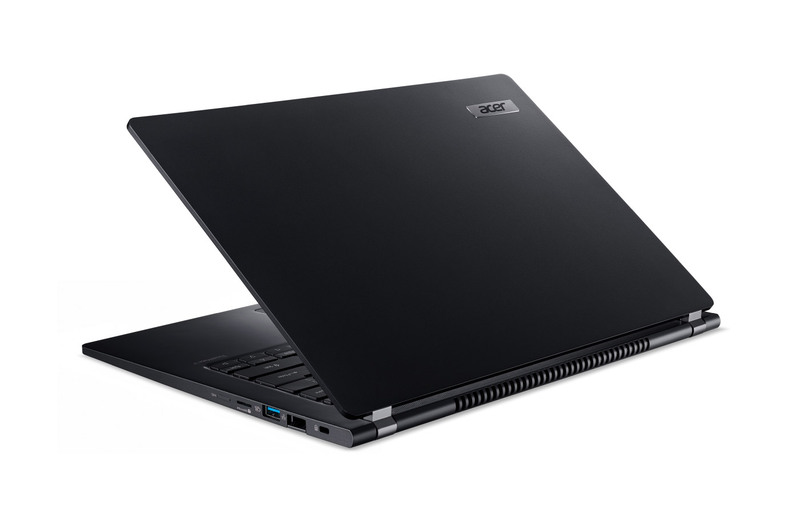 With its tough exterior design, the TravelMate P614 doesn’t lose out on hardware as well. 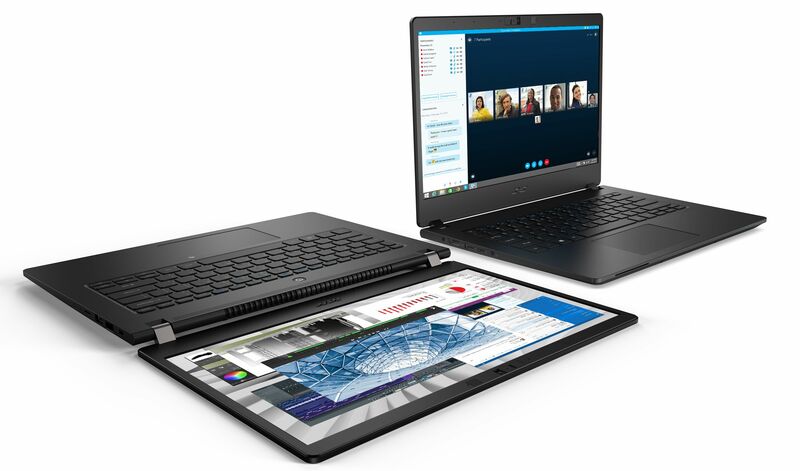 The notebook can be configured with up to 8th Gen Intel Core i7 processors, up to 24GB DDR4 Memory and up to GeForce MX250 graphics and a whopping 1TB of Gen 3 x4 PCle SSD with NVMe technology, which allows you to carry out tasks such as creating presentations and editing spreadsheets like a walk in the park. Other than that, the notebook comes with a 180-degree hinge design, which allows it to lay flat on the table. 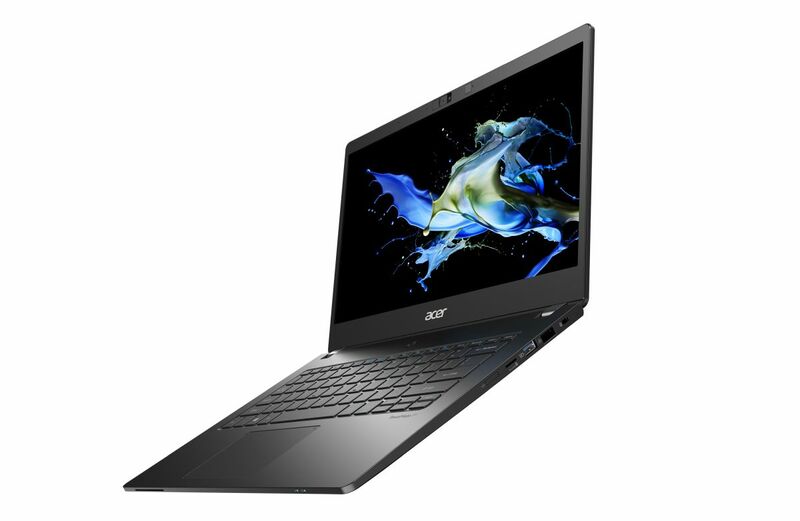 If battery life is a concern for you, Acer has claimed that the TravelMate P614 would provide up to 20 hours of battery life, which may vary depending on usage. With moderate usage, your battery may last for two full days before going for a recharge. What’s more, this notebook can be charged really quick, charging up to 50% in less than 45 minutes. It also does a full charge in just two hours. The TravelMate P614 is also packed with security features such as a fingerprint reader and biometric facial recognition. 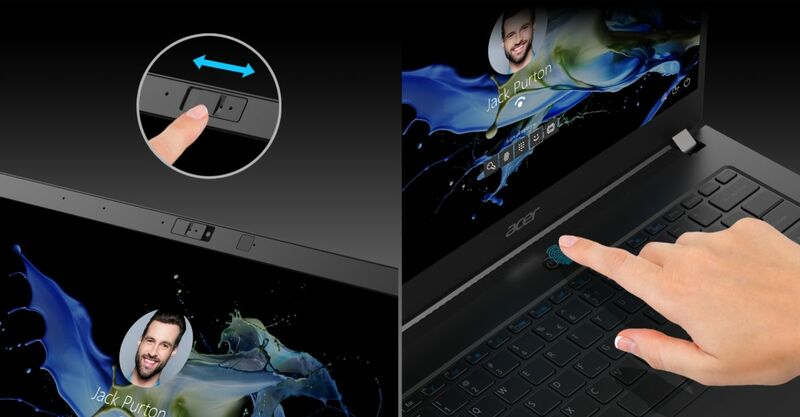 For better privacy, the webcam also comes with a built-in shutter. There is also an integrated Trusted Platform Module (TPM) 2.0 chip provides hardware-based protection for passwords and encryption keys. In terms of connectivity, the TravelMate P614 is eSIM-enabled with 4GB LTE support and 802.11ac 2×2 MU-MIMO WiFi technology for faster wireless transfers. 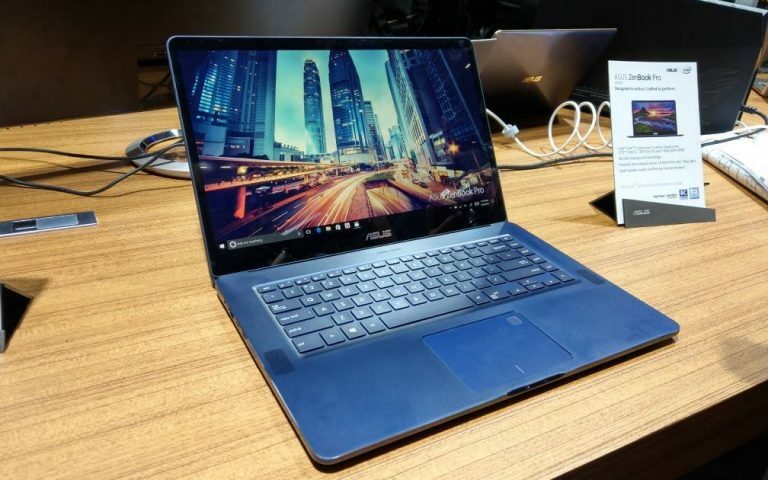 If you want to transfer files via cable, the notebook supports Intel Thunderbolt 3 for data transfers up to 40Gbps to USB-C connected devices. There are also a microSD card slot, smart card readers and NFC support for sharing contents and making mobile payments. You can learn more about the new TravelMate P6 on their product page. 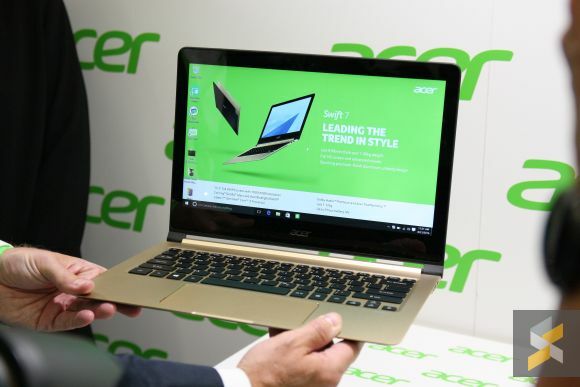 Acer Swift 7: How much would you pay for thinness?